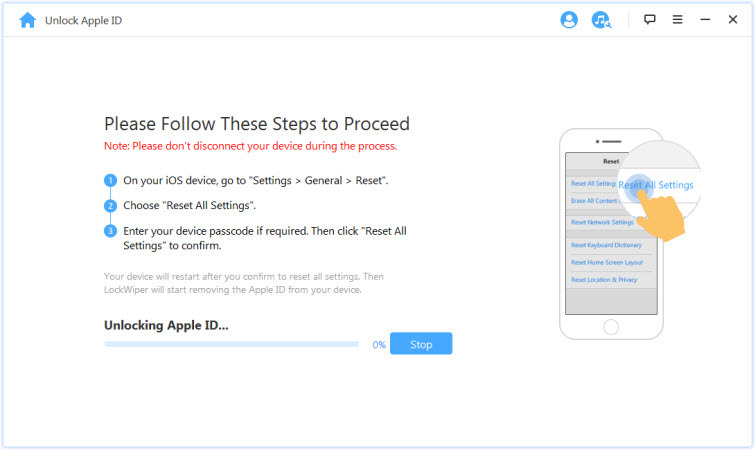 A lot of folks do have issues trying to bypass iCloud activation on their iOS device. This has been the case with many people who purchased a second-hand iPhone and was unable to use certain features because the former owner, whom they lost contact with, didn’t reset the iCloud. Majority of people prefer to handle this problem via DNS method because it’ totally free. But facts have shown that they seem not to bypass iCloud with it easily. Therefore, it is really important for iPhone users to learn how to successfully bypass or unlock the iCloud lock itself. 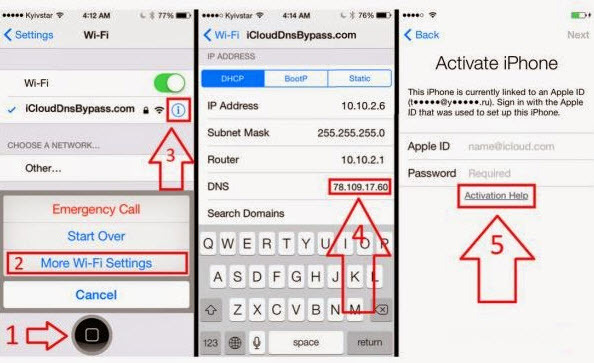 What is DNS iCloud Activation Method? The DNS server can be called the host on which the application is running. If you have an Apple device with iCloud activation lock, you can only make use of it by changing the activation path. Each time you use your iOS device, it sends an activation request to the Apple server. At this moment, Apple checks your device. When the “Find My iPhone” feature is turned on, your device will display the iCloud activation screen and prompt you for the iCloud account and password. The iCloud DNS server gives you the ability to visit websites, watch and record videos, take pictures, and listen to radio and songs. However, this DNS iCloud activation method is NOT a complete unlock approach. When iCloud DNS bypass not working for you, ensure you follow the right steps first. Step 1: When you set up your iPhone, select your country and language. Step 2: Set up Wi-Fi settings. If there is no appearance of the “i” letter, press the Home button, then select "More Wi-Fi Settings." Step 3: Your device should not connect to the network at the initial stage. After connecting, select the "i" button and then choose "Forget this network." Step 6: The iCloud Bypass screen will be displayed. Step 7: Scroll down, select Menu to set the appropriate applications, video, music, camera, and so on. 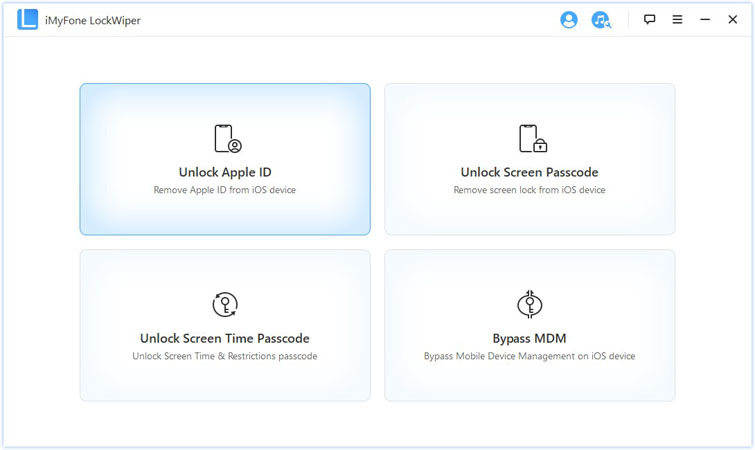 If you only wish to remove iCloud account from your iPhone/iPad/iPod touch without hassles, then iMyFone LockWiper provides the simplest way to bypass iCloud lock on any iPhone device. It truly works even when “Find My iPhone” is turned on. Download iMyFone LockWiper for free trial. You will know your iPhone is supported or not before you make the purchase. Step 1: Open iMyFone LockWiper on your computer and choose "Unlock Apple ID." Step 2: Connect your iPhone to the computer and trust the connection. Then click “Start to Unlock”. Step 3: Follow the onscreen steps on LockWiper and reset all settings on your iPhone. Your device will restart and LockWiper will start the removing process. Please wait a moment, it will take a few minutes. Bypassing or unlocking the iCloud lock is not a difficult task if you have the perfect remedy. 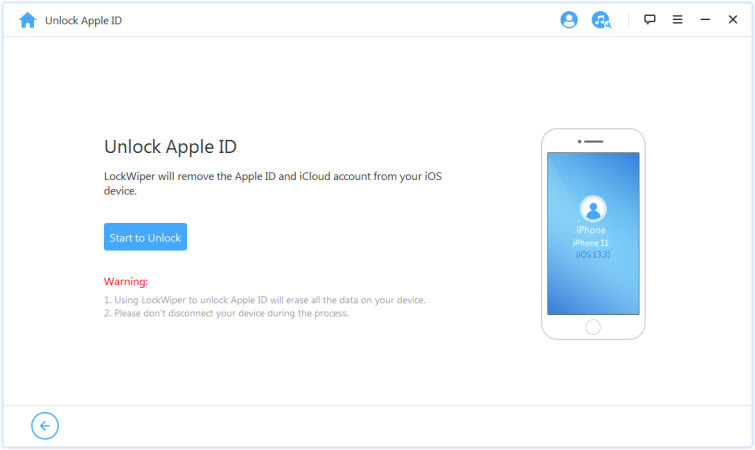 In this post, you’ve been provided with solutions that allow you to bypass the iCloud activation lock or remove the iCloud lock, even without a password. And the solution is iMyFone LockWiper.